Bonn Challenge 3.0 High level meeting. 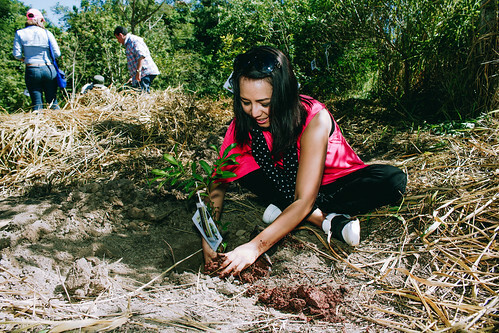 Visit to Itapu restoration trail and tree planting ceremony. Participants and observers planting native species in Itapu restoration trail.